For a limited time only, for as low as P1, all GCASH registered subscribers can enjoy lowered service rates in sending money via GCASH. 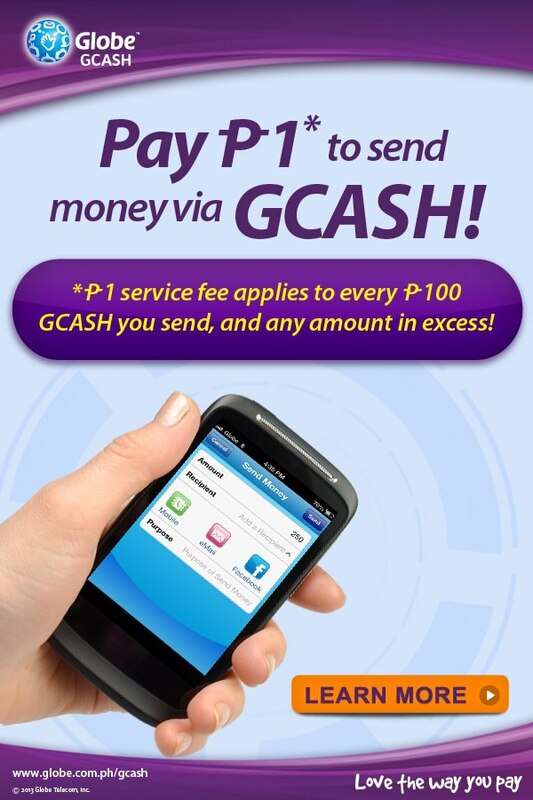 P1 service fee applies for every P100 GCASH you send. The promo rates will be available from March 20 to June 20, 2013. 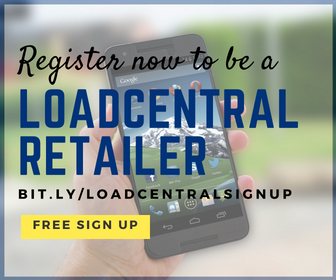 The discounted rates will immediately apply when you send money via GCASH during the promo period. 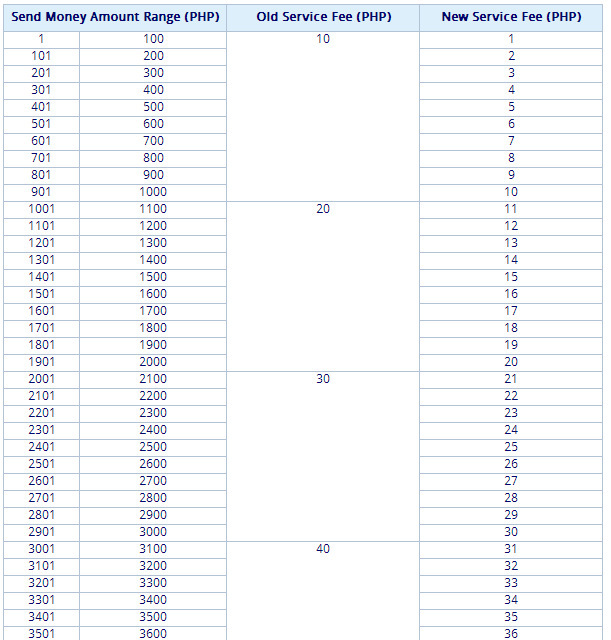 See below the sample of promo rates of Send GCash service fee. For full table of promo rates, please read here.